On behalf of our hard-working team, and hot on the heels of the launch of our new company name and brand, I’m thrilled to introduce you to our new corporate website. We hope you like what you see! 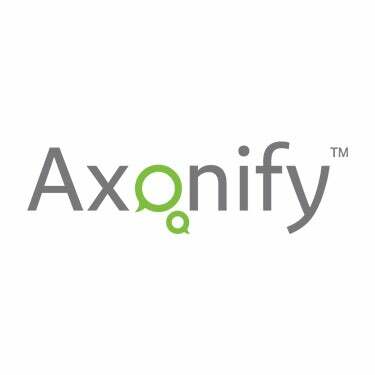 In addition to giving you a comprehensive overview of our solution and the fantastic customers we serve, I hope you get a sense that we practice what we preach at Axonify. We’re all about fostering a work environment that promotes employee success to achieve our overall corporate objectives because we know it works. Our mission is simple: we want to change the way you think about and deliver training to your employees – so it sticks. We want your employees to feel great about their jobs because they remember what they’re supposed to, and you’ve made training fast, fun and rewarding for them. 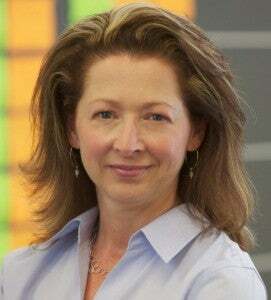 And we want to drive measurable, massive bottom line results for your organization. Watch this space in the coming weeks and months for some super interesting and incredible information about how the brain works to retain information. These are the principles behind Axonify – we’re using science to strengthen memory for instant recall and daily operationalization in the workplace. Throw in elements of social, gamification and personalization and we’ve got a killer solution that your employees will want to use! We’re thrilled to have a top notch board of advisors that brings expertise in all the important elements of our solution – from behavioral learning to incorporating social/community to gamification to analytics – we’ve got the best minds helping us ensure Axonify stays at the forefront of delivering a truly memorable, and effective learning “experience”. Give us just a few minutes and we’ll show you how. This first post wouldn’t be complete without a huge thank you to the Axonify team, who are well on their way to building a world class company that’s changing the way corporations train. Extra special thanks to Laura Martin for working tirelessly on our new name and brand, and getting this new site launched with the great folks at Storyhat. We welcome your comments, questions and suggestions. Follow us on Twitter @Axonify, like us on Facebook and please stay in touch! We’ve got a ton more to tell you.